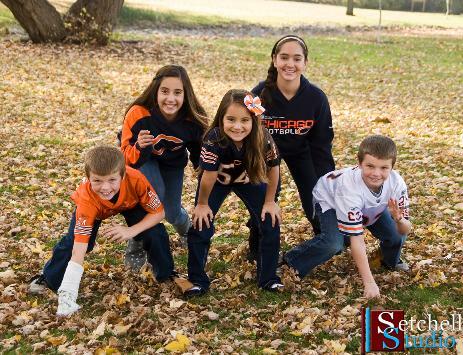 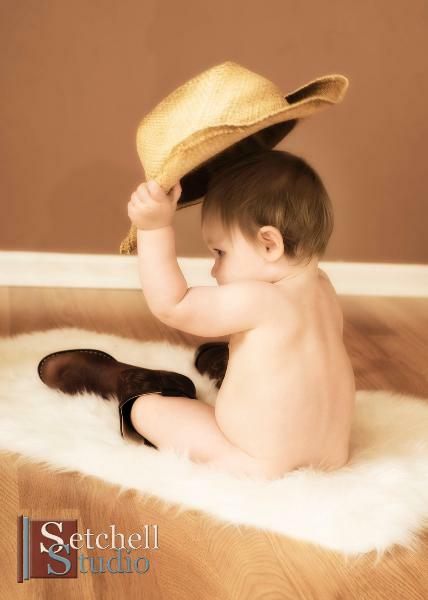 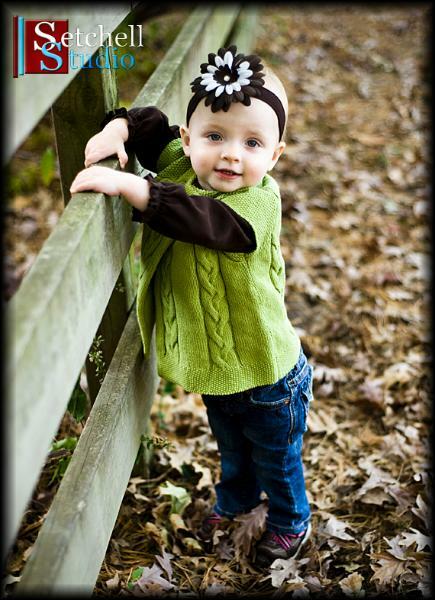 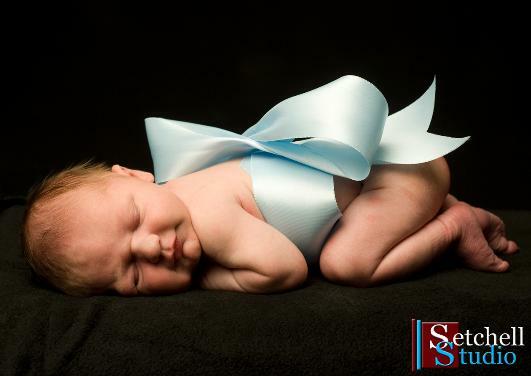 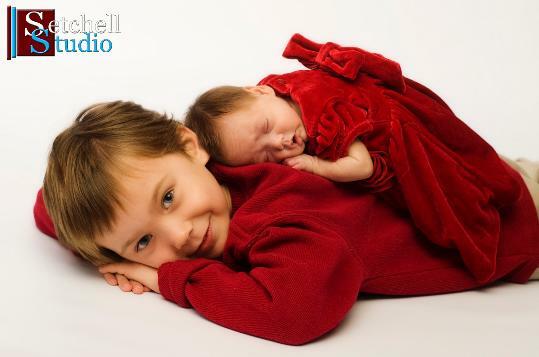 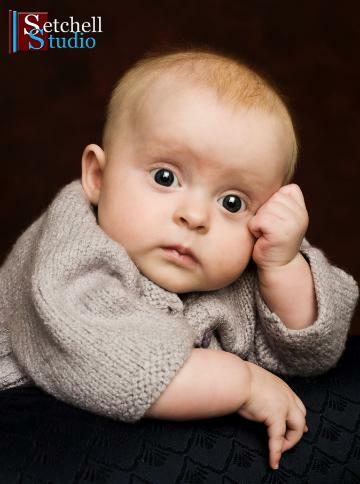 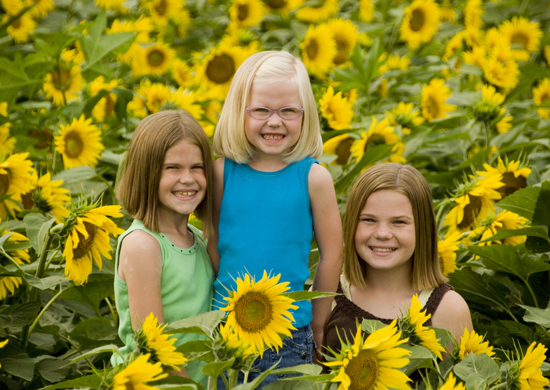 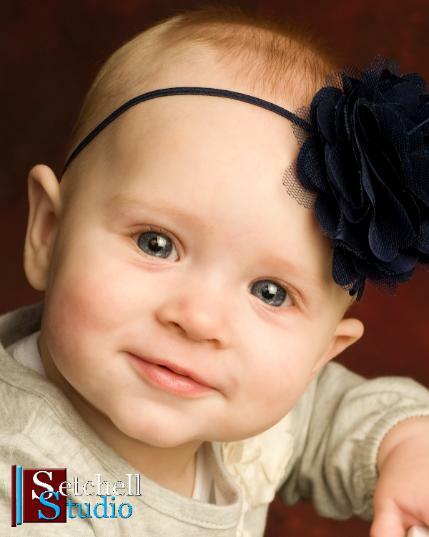 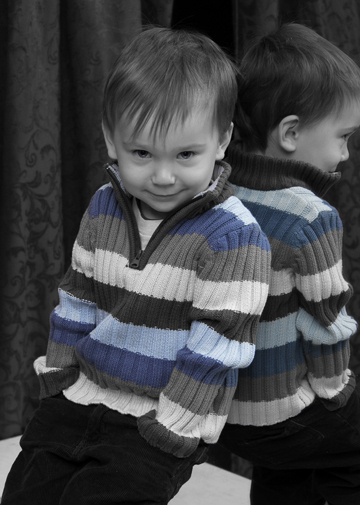 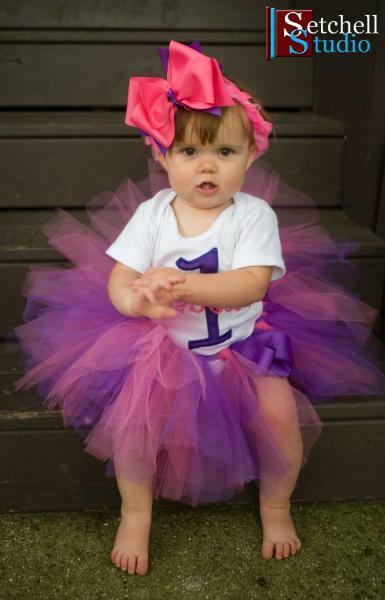 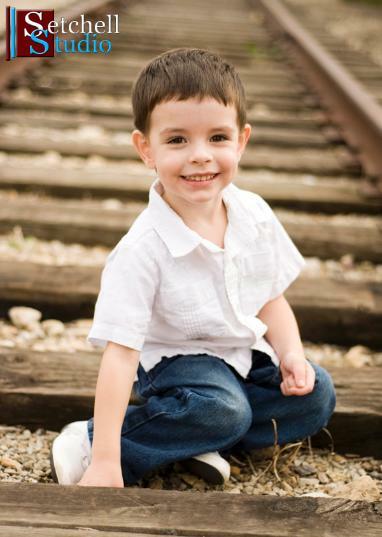 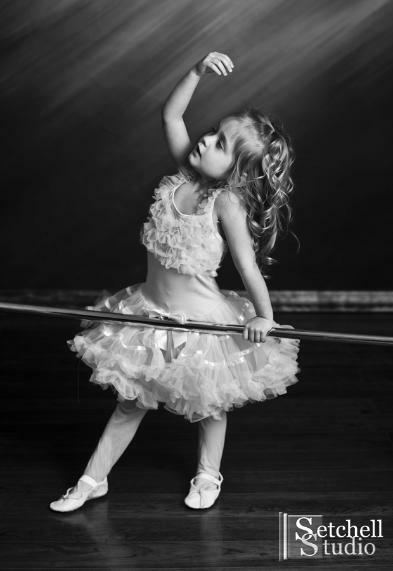 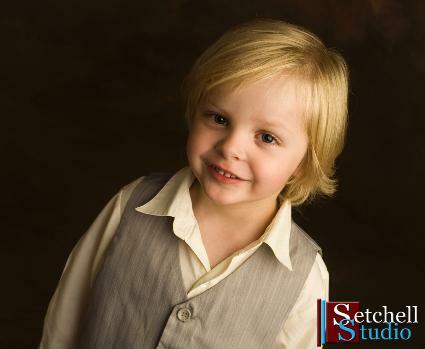 Setchell Studio photography is a great place to take your kids. 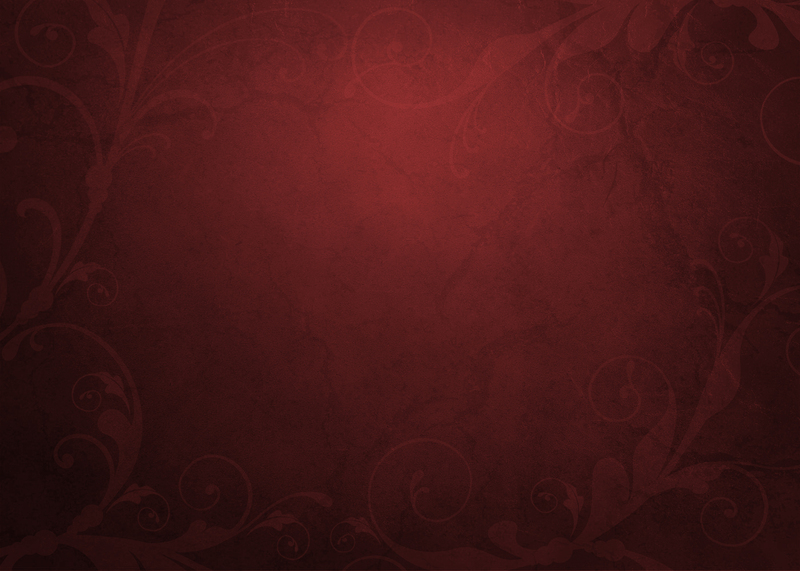 You will not be rushed in and out. 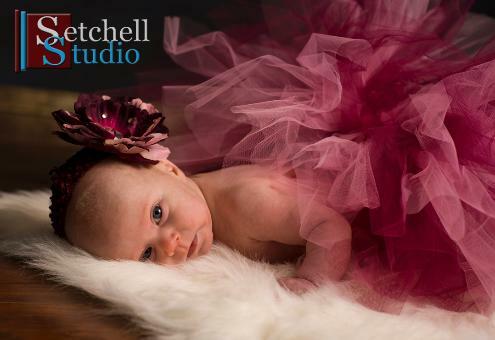 You will get the time you need for great photos. 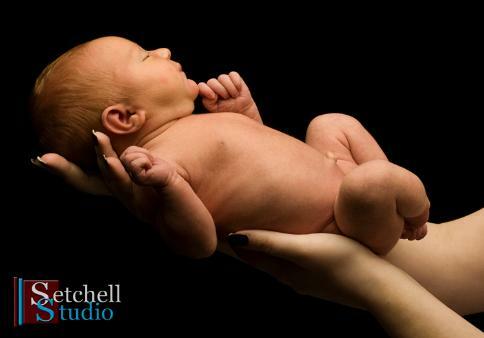 Contact Setchell Studio today.